• This post was sponsored by Revlon Hair Tools as part of an Influencer Activation for Influence Central. All opinions expressed in my post are my own. I don’t know about you guys, but I get bored of my hair easily and am always looking for new ways to spice things up. 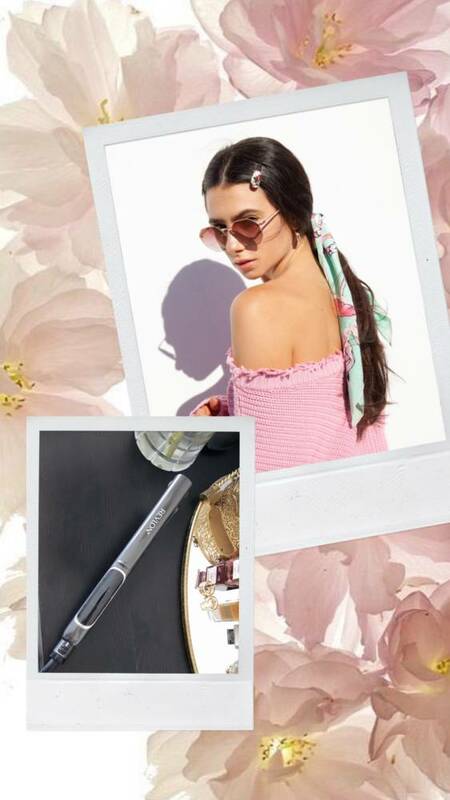 Recently I discovered these new Revlon Hair Tools that inspired me to put together two easy hairstyles for long hair like me. I used the Revlon Salon Straightening and Curling Copper 1” Flat Iron, Pro Collection Salon Advanced 3X Copper Ceramic 1.25” Curling Iron, and Perfect Style Maximum Shine XL Paddle Cushion Brush which are all available for purchase at ULTA. You can see my two easy hairstyles for long hair below in the video, and read below for a quick recap & description. The first look I created is an easy half-up half-down look with a scarf to spice up the curls. For this look I used the Revlon Copper Ceramic 1.25” Curling Iron which I love because it heats up in just 10 seconds! This is an easy hairstyle for girls on-the-go who don’t have a lot of time to spend on their hair. You simply just curl each section of your hair, tie some of your hair up in a scrunchie, tie the scarf around the scrunchie, and voila! For the final look I used the Revlon Salon Straightening Copper 1” Flat Iron to straighten out my hair. I didn’t want to make my hair pin straight, but significantly straighter than before. 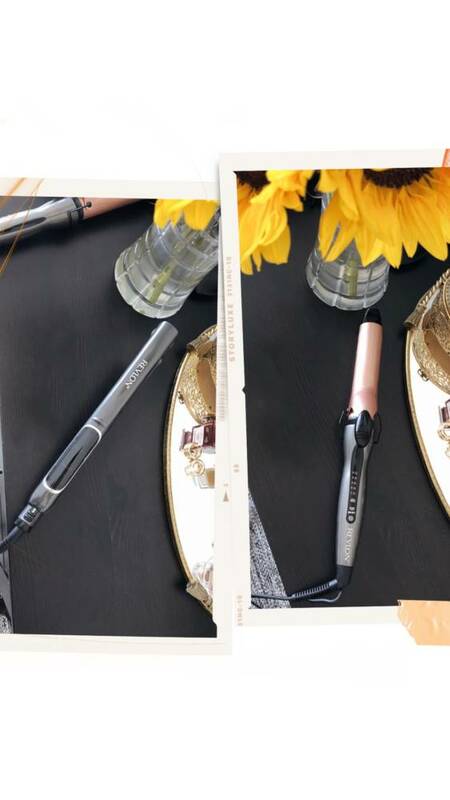 I love the Revlon Flat Iron because you can adjust the heat temperature, it only takes 10 seconds to heat up, AND it adds extra shine to your hair. To complete the look and go for a more 90’s vibe, I added two clips in which is also great because they keep your hair out of your face all day. I also love the Perfect Maximum Shine XL Paddle Cushion Brush. The extra large paddle makes it easier to brush more of my hair at once and reduces drying time! 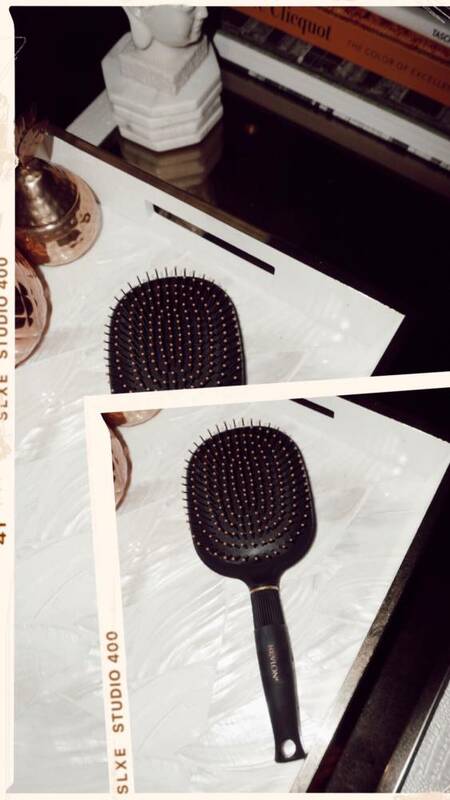 The bristles are also infused with Ionic Technology that helps to retain moisture and reduce frizz. 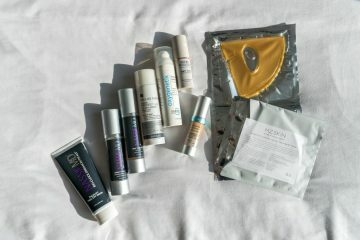 It’s perfect for my long hair and us busy girls! That’s it! Those are my 2 easy hairstyles for girls on-the-go using Revlon Hair Tools.